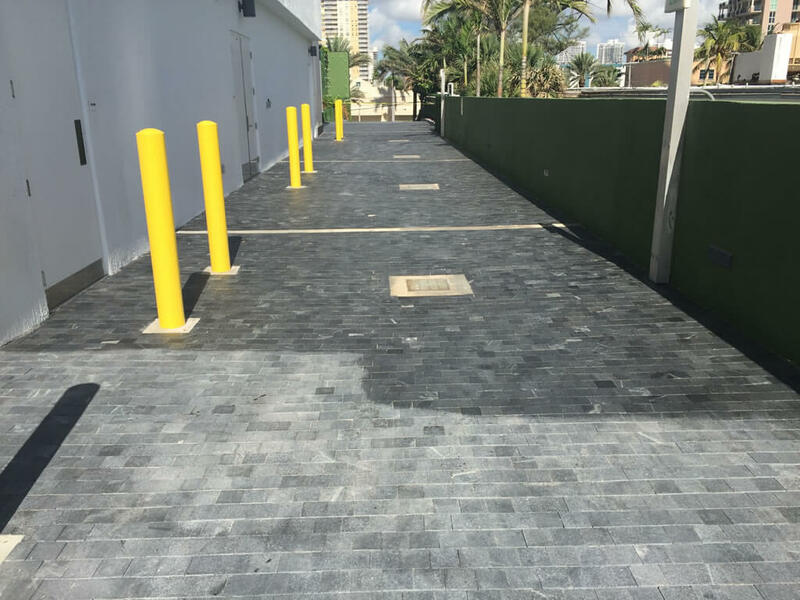 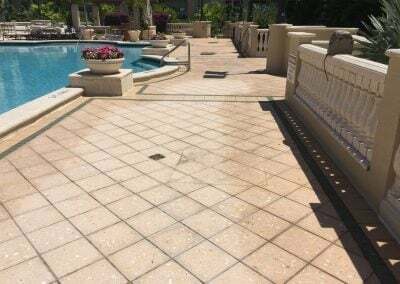 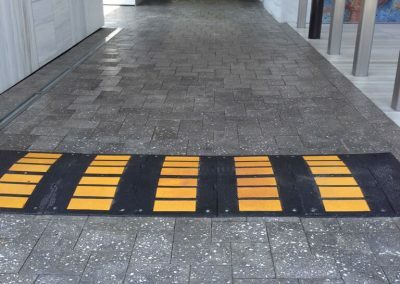 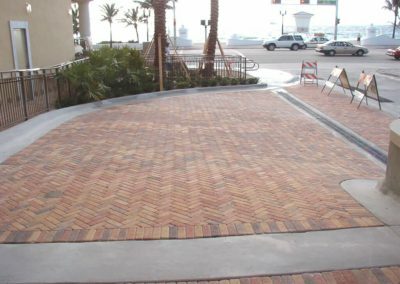 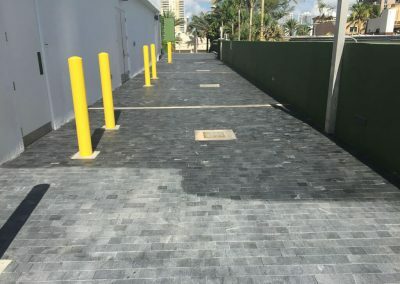 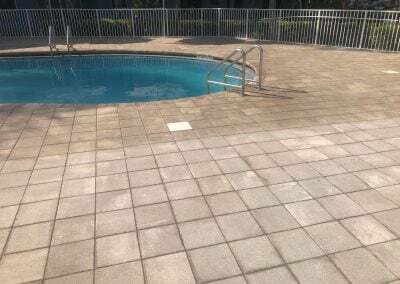 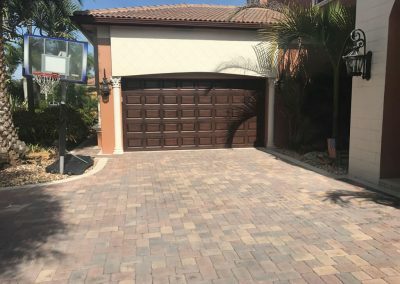 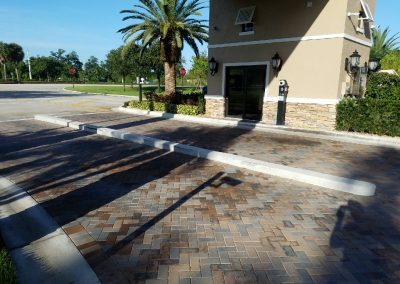 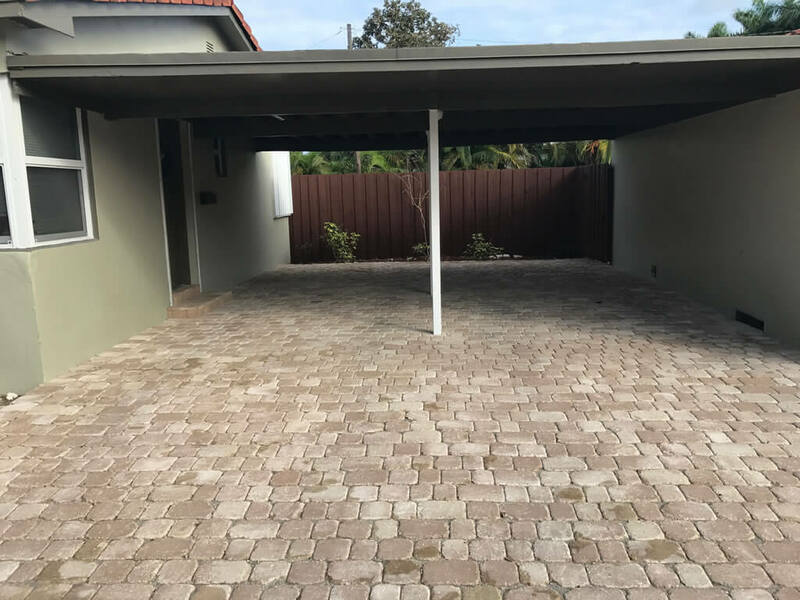 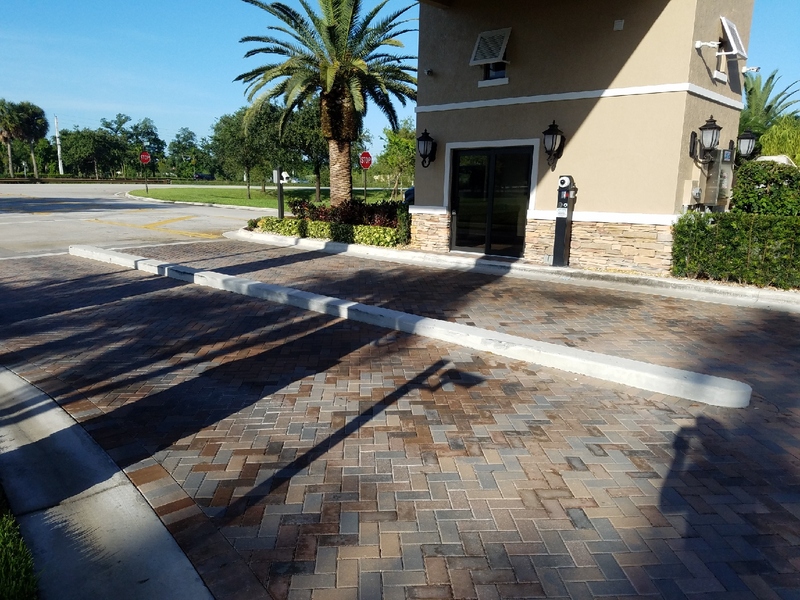 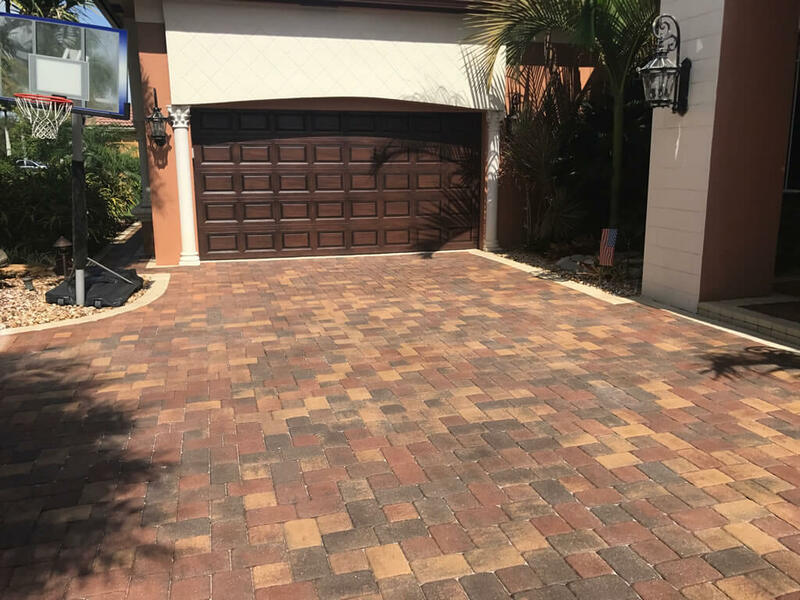 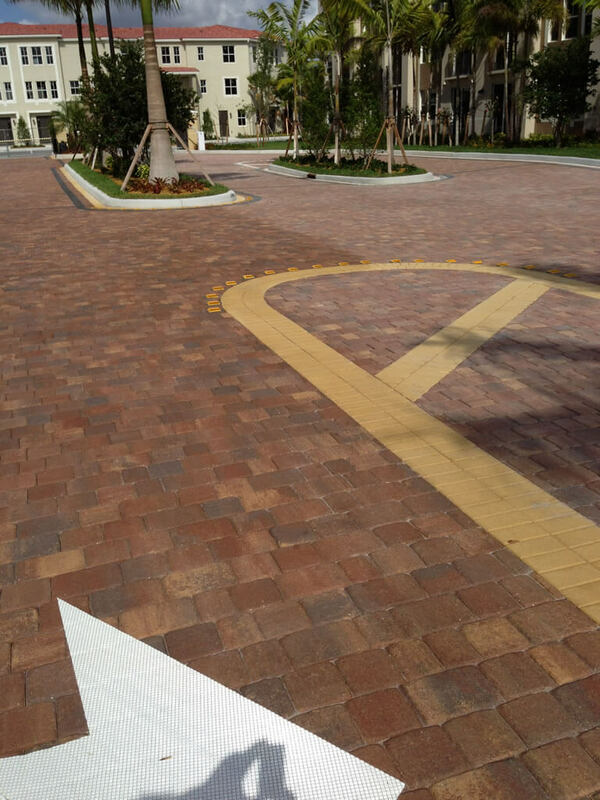 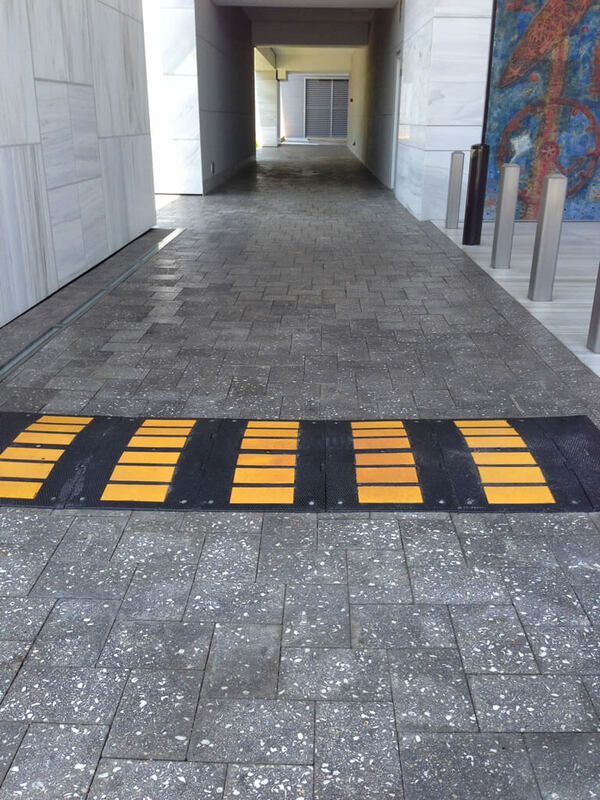 Sealing Pavers - Permanently Coat Brick Pavers - National Sealing Co.
We are the largest paver sealing Co in the US with over 2 million square feet of sealed surfaces. Our applications are applied to both commercial and residential accounts across the US, as well as International applications. 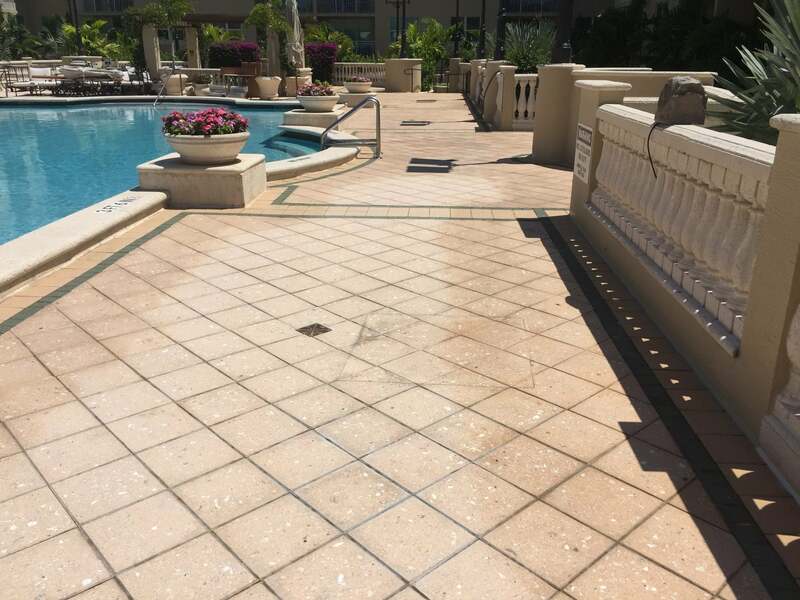 We have had great success with condominiums, hotels, airports, stadiums, office buildings, and municipalities, in preserving the investments the owners have made in those facilities. 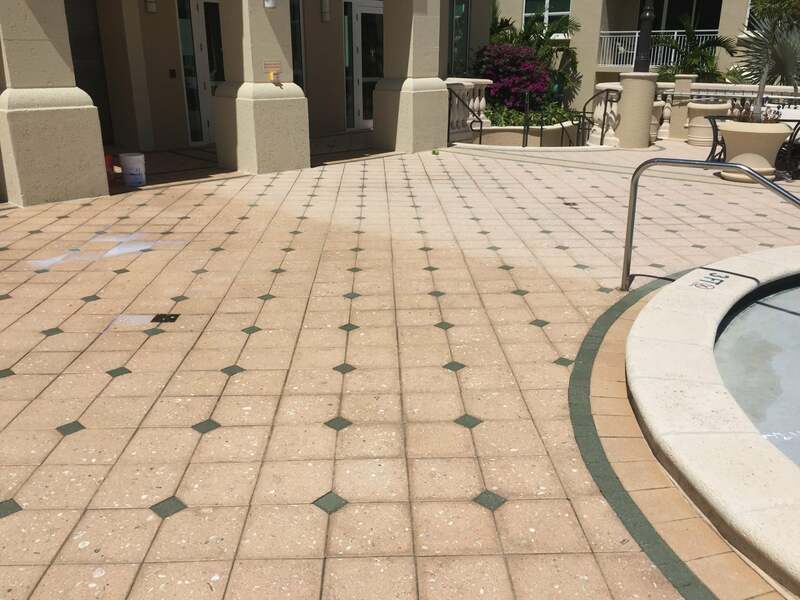 Based in Fort Lauderdale, FL we have trained applicators that mobilize to any location in the US. No job is too small. 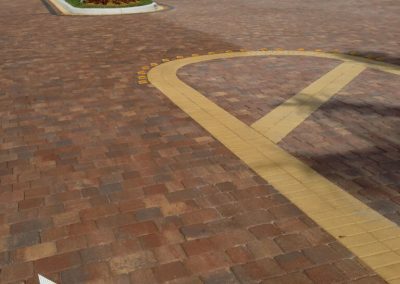 For smaller applications, we package together multiple opportunities in a given area. 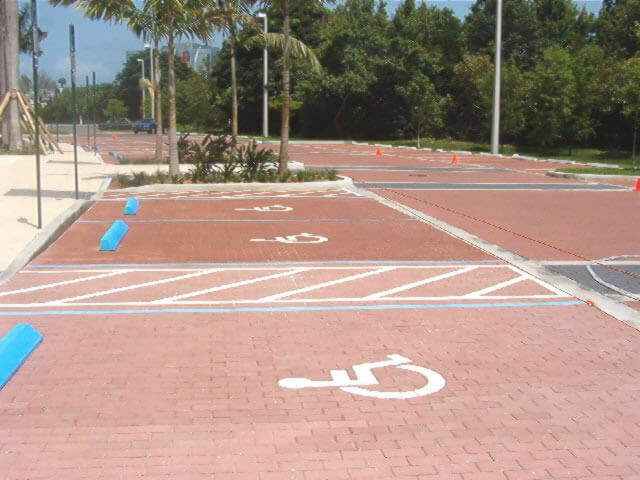 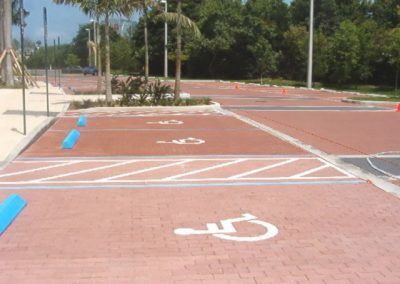 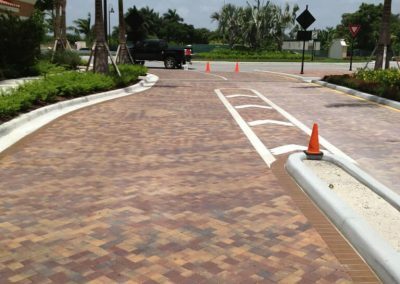 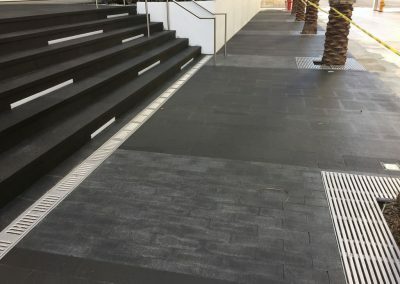 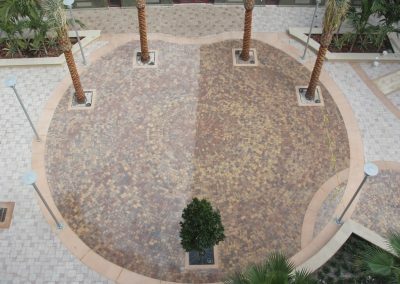 Our paver COATING is a unique 3 part formula. 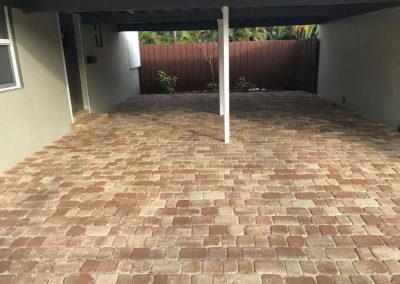 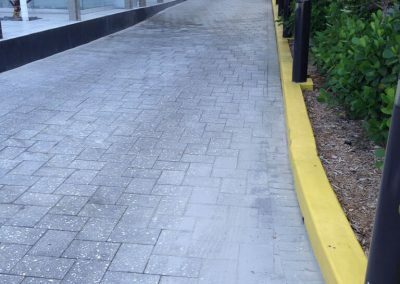 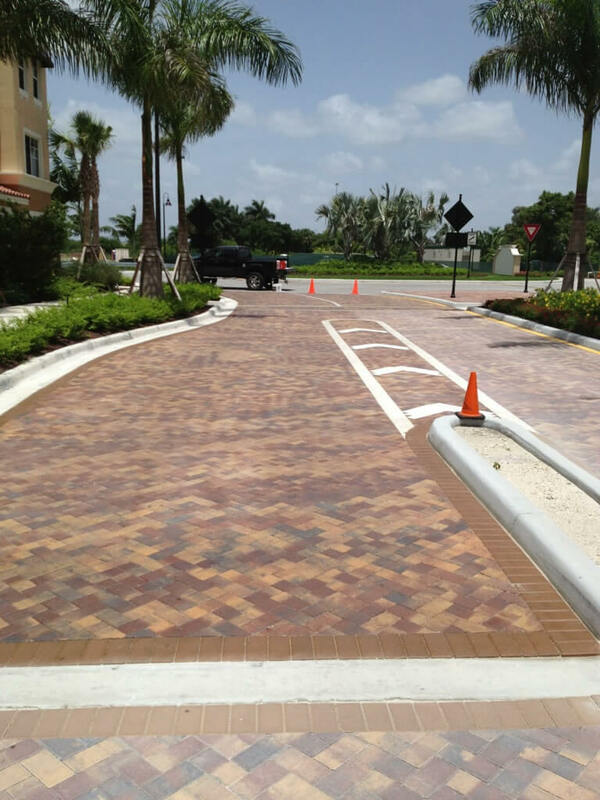 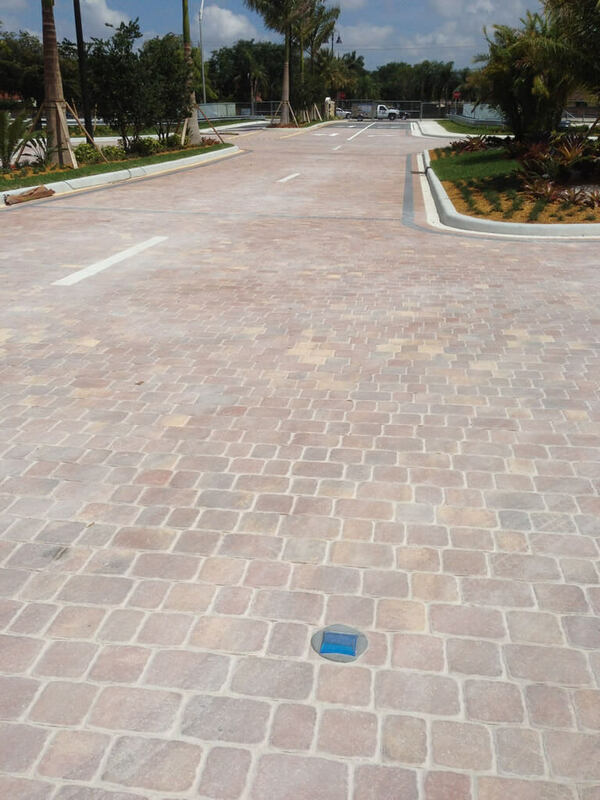 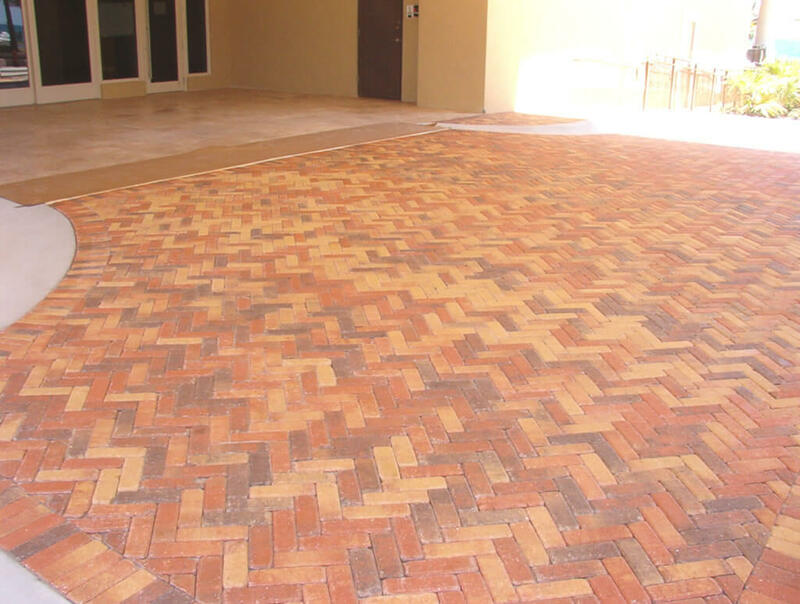 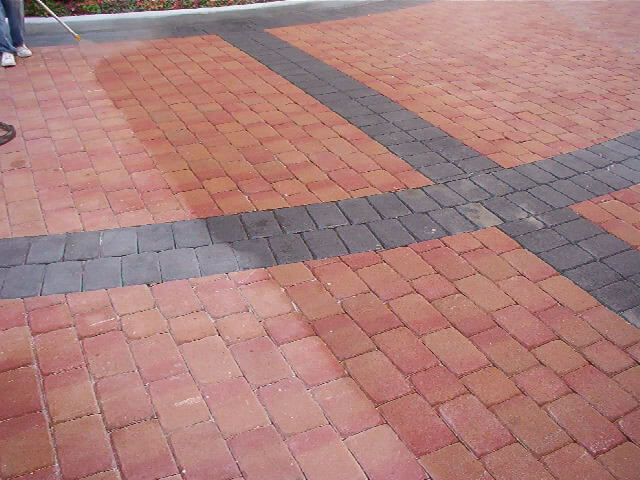 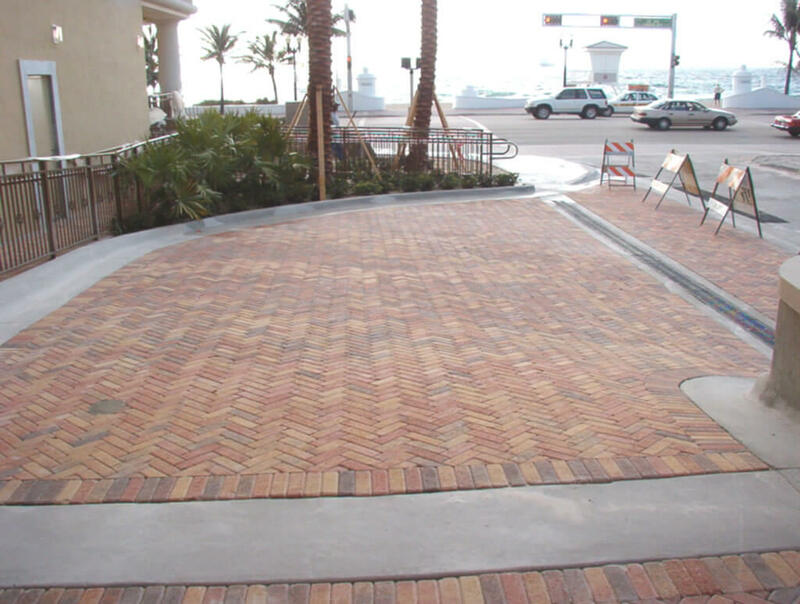 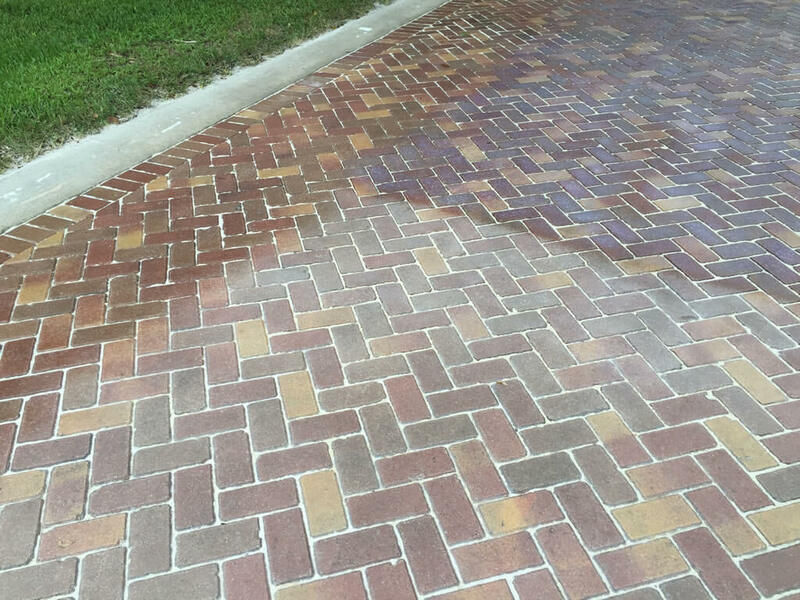 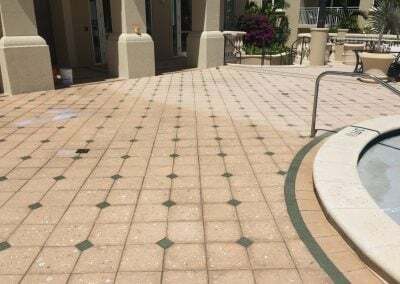 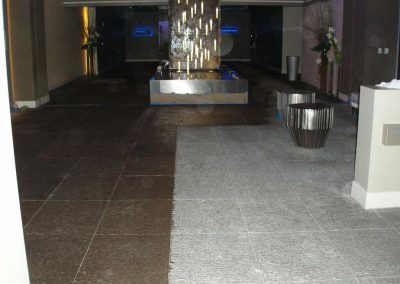 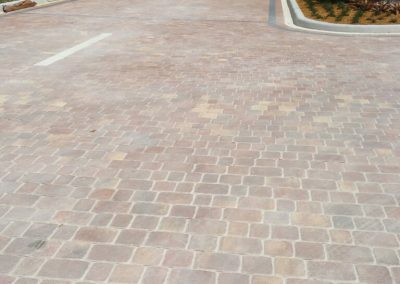 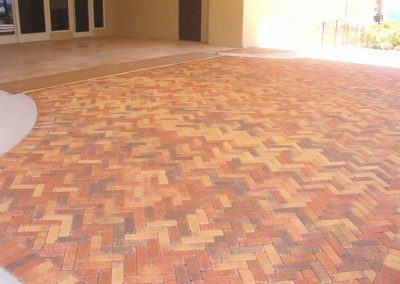 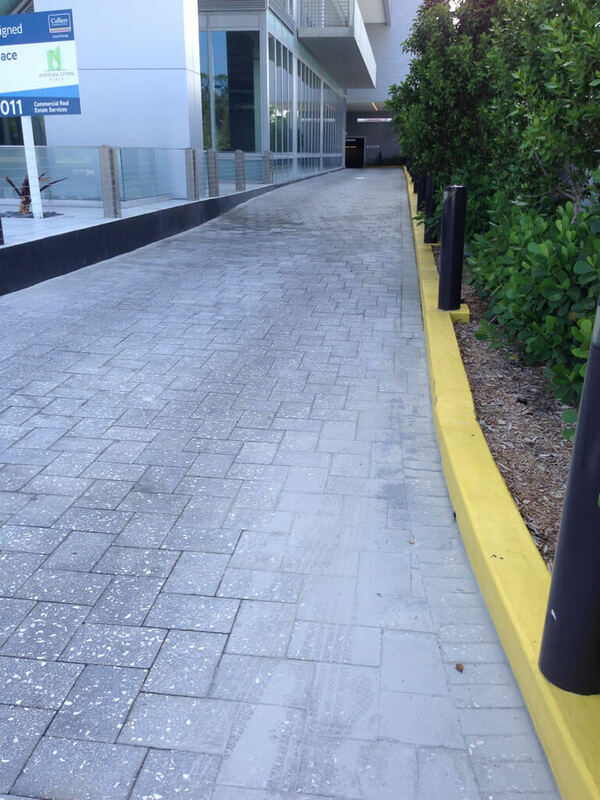 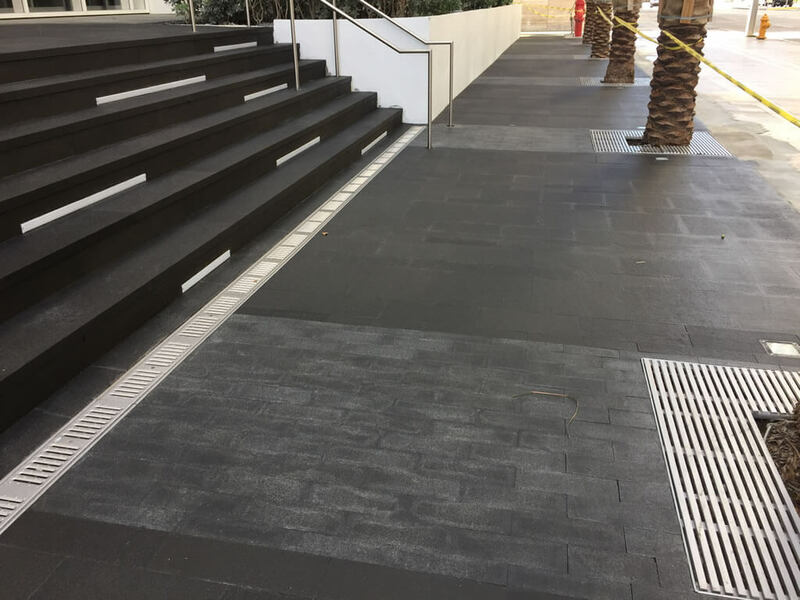 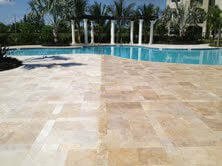 IT IS NOT a conventional paver SEALER that is poured out of a container and applied. 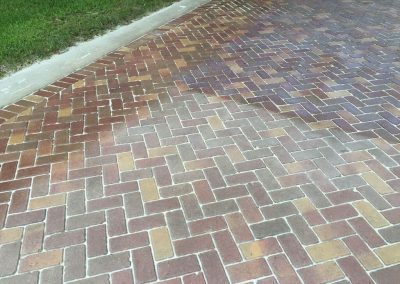 Traditional ‘sealers’ have to be re-applied approximately every year due to breakdown from UV rays. 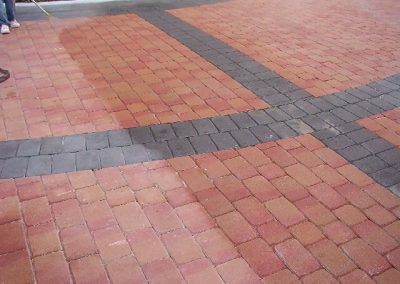 Plus traditional sealers will still allow oils to stain the surface. 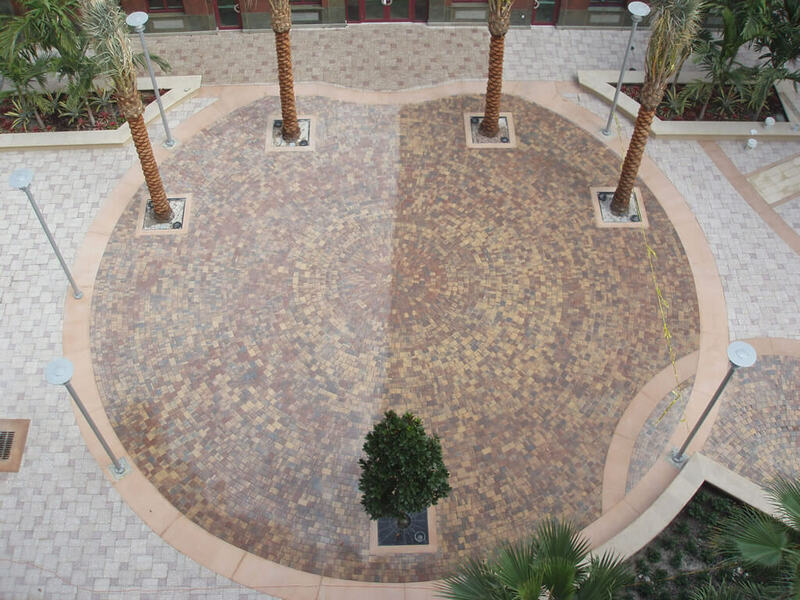 Our durable coating process is typically 3 – 5x more durable than common sealers.